* For guidance only. TORQ reserve the right to make changes to this schedule if deemed necessary. 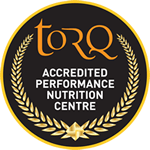 We will cater for all abilities and I will be taking over as many TORQ bars and TORQ energy as I can carry for you to consume free of charge throughout the week. If you want to see what we got up to during our most recent Fitness Week, click here. 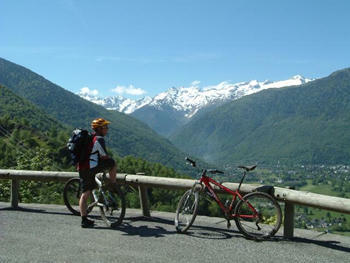 AQR will transfer you from Toulouse Airport to Hotel Le Lutin in the Bagneres de Luchon valley. Spend the day settling in or explore Luchon town and chill out at one of the many cafes or bars that line the main boulevard. You can sample Russell’s famous afternoon teas or chill out in our biker friendly lounge area with a wide selection of biking DVDs, magazines and books. An evening welcome meal will commence when everybody has arrived – an opportunity to ask any questions about the week ahead. If you want a fitness test, you’ll have to do it today, because the results won’t be accurate if you do it tired. 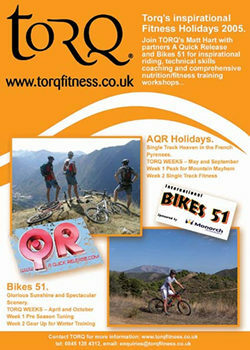 On TORQ’s Spanish holiday a few weeks back, everybody wanted one and it was quite time-consuming, so if you’re doing it, you’ll be issued with a ‘test time’ so that you’re not left hanging around all day. Well worth it if you’re serious about making improvements to your fitness and at £25 it’s a fraction of the price it would be back at TORQ HQ. AQR will warm you up for the week ahead with a variety of trails beneath the trees, including your first taste of switchback heaven. 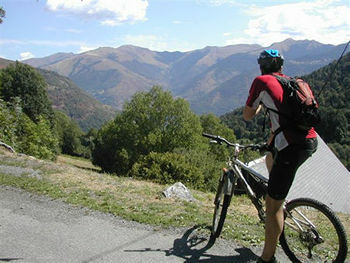 Test your bikes and your bodies on the local trails that overlook Luchon. A mixture of single track and short technical climbs, plus stunning views across the valley. There is also a short technical hill climbing challenge and descent you can test yourself on. The day is not too taxing but will keep you buzzing for more. The skills session will be an opportunity for AQR’s Ian to discuss what areas of your riding you wish to improve. Matt suggested a ‘nice little climb’ to get you started, one that will take approximately 1.5-2.5hrs. The climb begins in Luchon and ends at the very top of the Superbagneres. The climb can be ridden off road or on road. The road option has been used as a Tour de France Time Trial. An afternoon of descending will follow, plus an extra loop with a few more short technical climbs to test you and keep you smiling. AFTERNOON SKILLS SESSION (descending technique): In the afternoon Ian will focus on descending, with a few little pointers to help you out. You will be surprised at how much quicker you can be without risking injury. AFTERNOON SKILLS SESSION (hill climbing technique): In the afternoon Ian will test you on our favourite ‘Maison Blanche Single track’ The climbs are short and sweet but increase in difficulty as you go along. EVENING TORQ SEMINAR: Performance Nutrition and Supplementation.  This area will be covered comprehensively with special reference to nutrition for those participating in the approaching SAAB Saloman Mountain Mayhem event. Today is time to rest weary muscles. In the morning there is an optional visit to the local thermal spas that will definitely sooth weary bodies. AFTERNOON SKILLS SESSION (switchbacks and cornering technique): In the afternoon AQR will take you to our favourite playground where the riding is rocky, but with alternative lines you can make the trail as hard or easy as you please. Body armour is provided and will give you confidence to attempt trails you may not have thought were rideable. After lunch at the waterfall we will head back to play on the switchback single track beneath the trees. 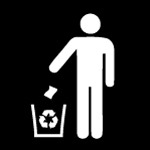 A loop will be organised for you to test the knowledge and skill you have learnt this week. The loop will be at altitude, under race conditions and really prepare you for the riding back in the UK. You can ride for as long or short as you want – completely up to you. One of the best descents you will ever experience! The skills that you have learnt this week will be called into play on this one. However, the morning will take you high up the eastern side of the Superbagneres with amazing views across the entire region along the way. Your final descent will be another switchback heaven where the single track is never ending and you will be left buzzing for more.